In conversation with V.N. 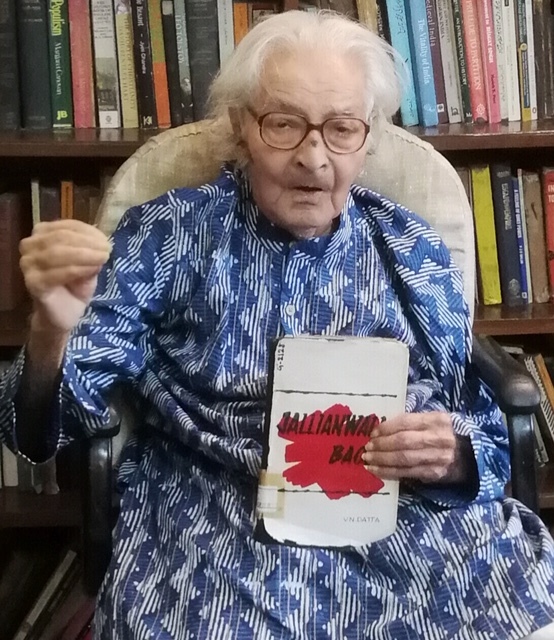 Datta, author of the path-breaking study, 'Jallianwala Bagh' (1969). Nonica Datta in conversation with her father, distinguished historian V.N. Datta, on the Jallianwala Bagh massacre. Datta’s path-breaking study, Jallianwala Bagh (1969), is one of the earliest works to appear on the Amritsar massacre. In this interview, he briefly shares his insights. Tell us why you wrote the book, Jallianwala Bagh? I was born in Amritsar. My house was close to Jallianwala Bagh. As a child, I used to walk frequently in the Bagh. 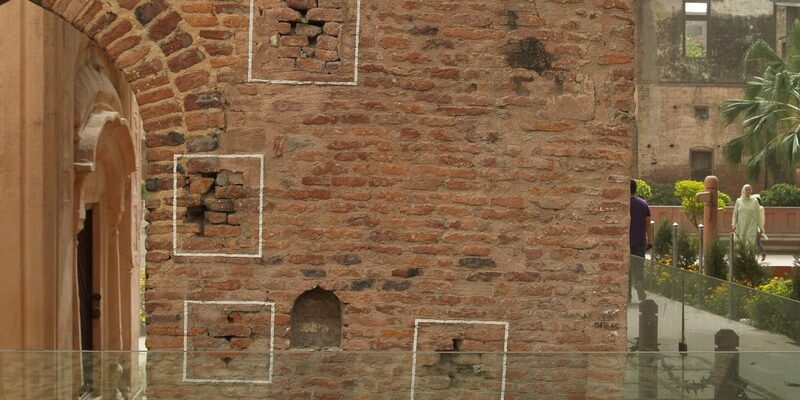 The bullet marks that I had seen on the wall of the Bagh made a deep impact on my mind. In fact, the image still haunts me. In the 1920s and ’30s, stories about the Jallianwala Bagh massacre were still reverberating in the air. Amritsar was reeling under the trauma. People were trying to come to terms with the horror of violence. I was troubled by many stories of shared pain and intense suffering that I heard as a child from my elder sister, Shanti. There was no escaping from this ghastly atmosphere. The palpable violence of 1919 was always at the back of my mind and I began to reflect on the character of the Amritsar violence. Another reason was that I had already written, Amritsar: Past and Present in 1967, which was a local history of the city based on municipal records. From that local and therefore city’s perspective, I moved to study the event that had hit Amritsar so violently and irreparably wounded its people’s psyche. My impulse to write Jallianwala Bagh, in 1969, primarily arose from having grown up in the city. What is unique about your pioneering work? I made a conscious effort to examine the massacre from within the context of the city of Amritsar and connect the local with the national perspective. My work is based on archival sources and oral testimonies of survivors, witnesses and private papers (like the M.R. Jayakar papers). While tracing the history of the massacre, in my book, Jallianwala Bagh and other subsequent works, I tried to maintain a fair balance between objective investigation expected of a professional historian and a personal empathy for the city I grew up in. My discovery of Vols. VI and VII of the Disorders Inquiry Committee (also known as the Hunter Committee, appointed on October 14, 1919) proved to be indispensable for my work. These volumes had never been consulted before as the British government had suppressed them. The evidence gave key insights into the study of the events leading up to the Jallianwala Bagh massacre. Interviews with local residents and family friends enriched my work. I tried to understand the massacre, or what I also called a carnage, from various perspectives and steered it away from a provincial and nationalist lens. This does not mean that I overlooked the larger imperial and regional imperatives, but I decided to ask different set of questions. Apart from a meticulous use of the archives, I spoke to many survivors of the incident who as young boys were in the crowd. For instance, my father’s friend, Rattan Chand Kapur, as a 16-year-old was present in the Bagh on April 13. When Dyer’s soldiers shot, Rattan Chand thought that they were firing blanks and cried aloud, phokian (empty), phokian (empty). But then the crowd shouted ‘maare gaye (we are dying)’, Rattan Chand ran fast for a mile. He was hit on the foot. He had a limp for the rest of his life. He showed me the bullet scar. Can you tell us why you say that the massacre was not an isolated phenomenon? It’s a complex question. We need to consider the wider economic and political developments taking place in India and the world. The resources provided by India and especially the Punjab to Britain in the First World War had caused a strain in the economy. The coercive recruitment campaign during the Great War was felt mostly in the Punjab followed by massive demobilisation in its aftermath. The Ghadrites had become increasingly radical. The regressive Rowlatt Act had brought Gandhi to the forefront. The country was seething with resentment. The tyrannical administration under Michael O’Dwyer, the Lieutenant Governor of Punjab, had alienated the Punjabis. 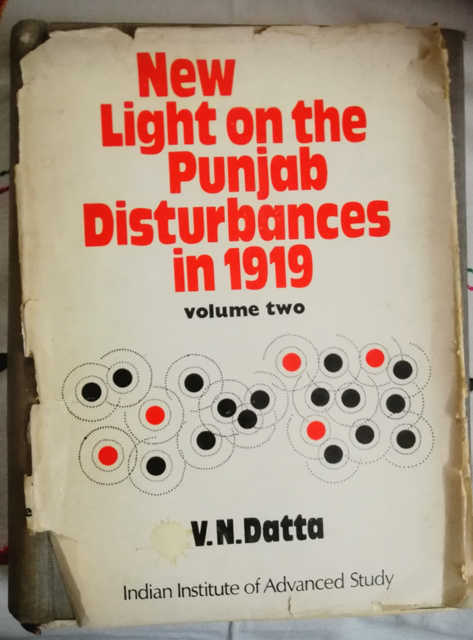 The Rowlatt agitation had rapidly gained ground in the Punjab and local leaders like Dr Saifuddin Kitchlew and Dr Satyapal played a key role in it. How would you interpret Dyer’s action? A historian is like a detective. By writing a biographical chapter on Dyer in my book, I could understand the calculating mind at work behind the sinister action. I rejected the prevailing theory that Dyer had arteriosclerosis. Instead, I maintained that Dyer was absolutely sure of what he was doing. The incidents of April 10 are crucial to what was to follow three days later. Amritsar was hit by a tide of violence. People reacted sharply to the police firing and the killing of 20 locals in the city. The molestation of a lady missionary, Miss Sherwood, the looting of banks and post offices are significant factors to understand Dyer’s subsequent dastardly action in Jallianwala Bagh on April 13. Recognising the relevance of wider political developments and the British context does not preclude us from studying Dyer’s intentions. He was incensed by what happened in Amritsar on April 10. His action was triggered by feelings of revenge shaped by a visceral racial hostility towards the people of Amritsar. He also feared a mutiny like situation, a repeat of 1857. Was Dyer solely responsible for the massacre? You can’t easily answer this question. There are always conditioning circumstances in history. However, this is not to exonerate Dyer for what he did. He was in full charge. He had the backing of Michael O’Dwyer and Lord Chelmsford. Remember, there was no martial law in Amritsar and Lahore until April 15, 1919. People went to the garden totally unprepared for the calamity that awaited them. Not only was Dyer conscious of what he was doing, but the whole affair was devised principally by him. During the Hunter Committee Inquiry, he told the eminent jurist, Sir Chimanlal Setalvad, that he would have taken machine guns inside if the entrance lane was not so narrow. Dyer was clever enough to bring in Indian soldiers, Gurkhas and Baluchis, to do the shooting. There were local agents like Hans Raj to assist him in his plan. Hans Raj was an agent provocateur, a government approver who had laid out the ground. When Dyer arrived with his troops, it was Hans Raj who manipulated the crowd by pacifying and assuring them that the government meant no harm. That’s why I called the Jallianwala Bagh massacre a ‘conspiracy’. Why did you study the crowd in the Bagh? I studied the crowd because ultimately it was their tragedy. It comprised peasants from nearby villages, who had come for the cattle fair and Baisakhi festival. There were domestic workers, craftsmen, artisans, young boys who were playing cards or just hanging around. No prominent leader, national or provincial or even local, was present in the Bagh. Contrary to Dyer’s claim to the Hunter Committee, this was not the same rebellious crowd that had gone violent on April 10, 1919. Let me add that women and children, as is generally believed, were not present. The figures on the plaque stating that thousands perished are exaggerated. On the basis of the local police records, I questioned both the official and the Congress estimates and ascertained that about 700 people were killed. You also studied the impact of the Jallianwala Bagh tragedy. Tell us about it. The Jallianwala Bagh massacre was a watershed in the history of Indian nationalism. It prepared the ground for a new nationalist leadership. It paved the way for Gandhi’s emergence as a major political figure of the country. The Congress entered into a different political phase of mass nationalism. Bhagat Singh and Udham Singh were products of the massacre. Their heroism, patriotism and revolutionary stance grew in the light of the Amritsar atrocity. The nationalist histories tend to present the Jallianwala Bagh event as an integral part of the national movement. Though the nationalist leadership appropriated the Jallianwala Bagh incident in the ambit of Gandhi’s satyagraha and ahimsa, it is important to identify the causes, nature and consequences of the carnage. The larger British imperial context and the national, provincial and local circumstances complicate the picture. There was tension between the Congress leadership and the local leaders of Amritsar and Punjab, who were brushed aside. See what happened to Dr Saifuddin Kitchlew. I knew him very well. He was immensely popular with the people of Amritsar but he died in utter poverty, abandoned and forgotten. Except for Jawaharlal Nehru, nobody cared for him. 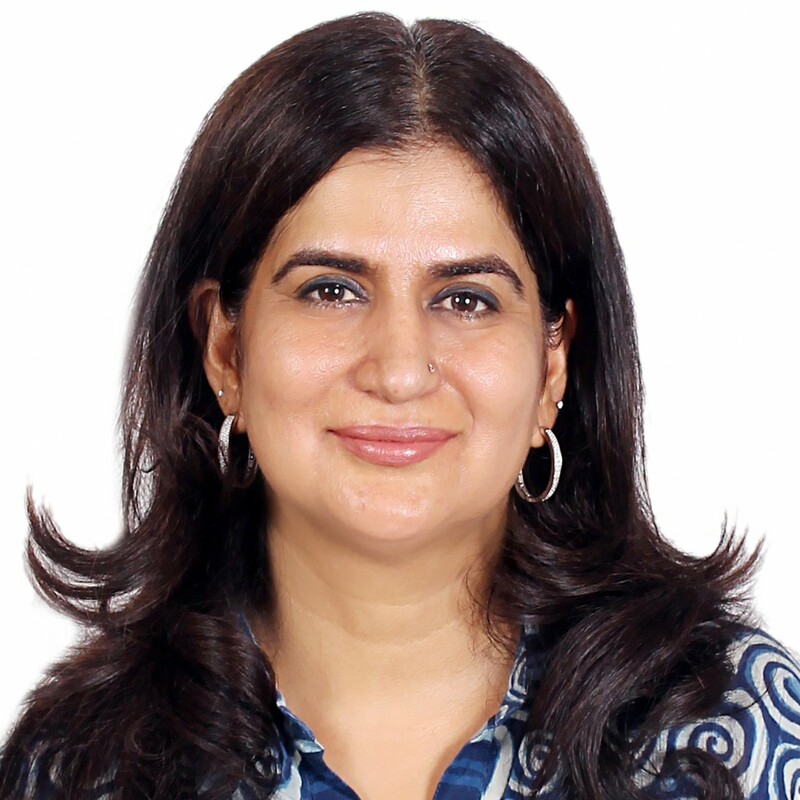 Nonica Datta teaches history at Jawaharlal Nehru University.